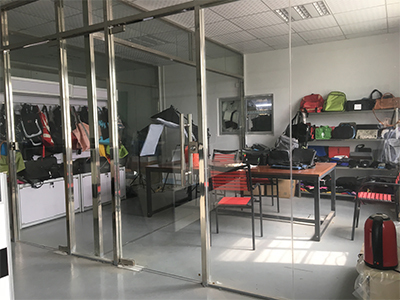 Find Sit On Top Kayak, Fishing Kayak , Kayak Accessories on Industry Directory, Reliable Manufacturer/Supplier/Factory from China. 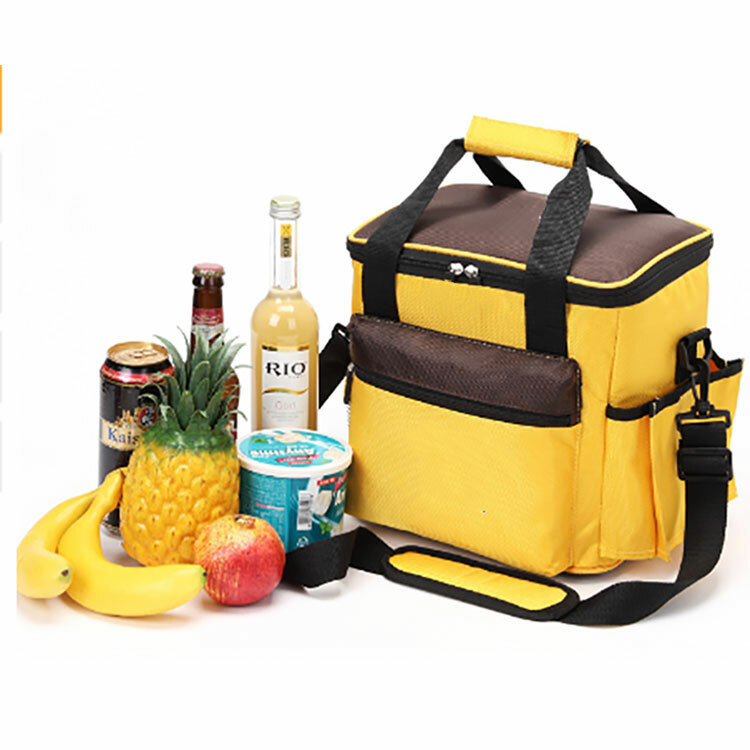 The insulated backpack cooler is a smart, portable, space-saving insulated tote that you'll use while camping, at every picnic, pool party, concert and summer beach party! It holds up to 30 cans of your favorite beverages plus ice. 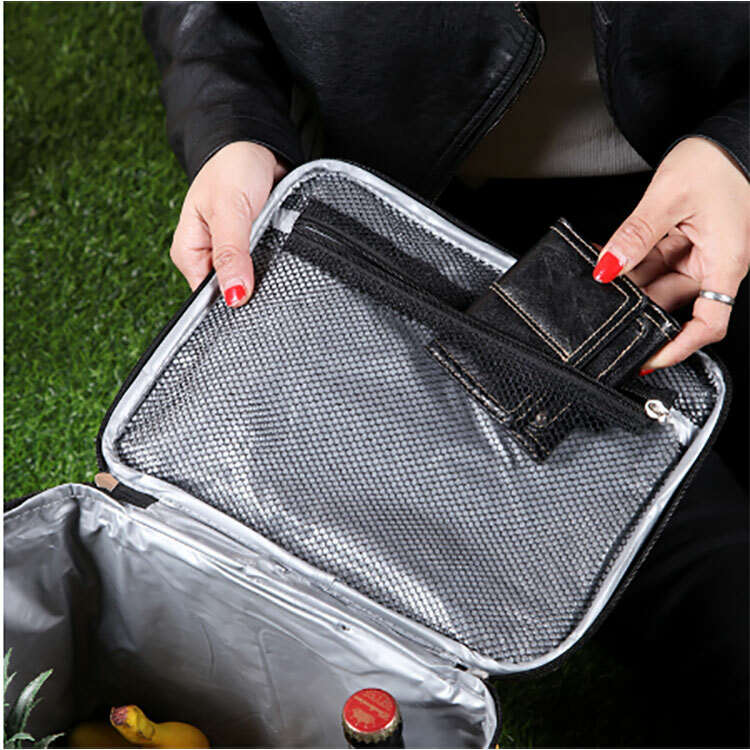 When not in use, this portable cooler collapses to under 3 inches make it great for storage in your trunk, kitchen, or in your suitcase for vacation. 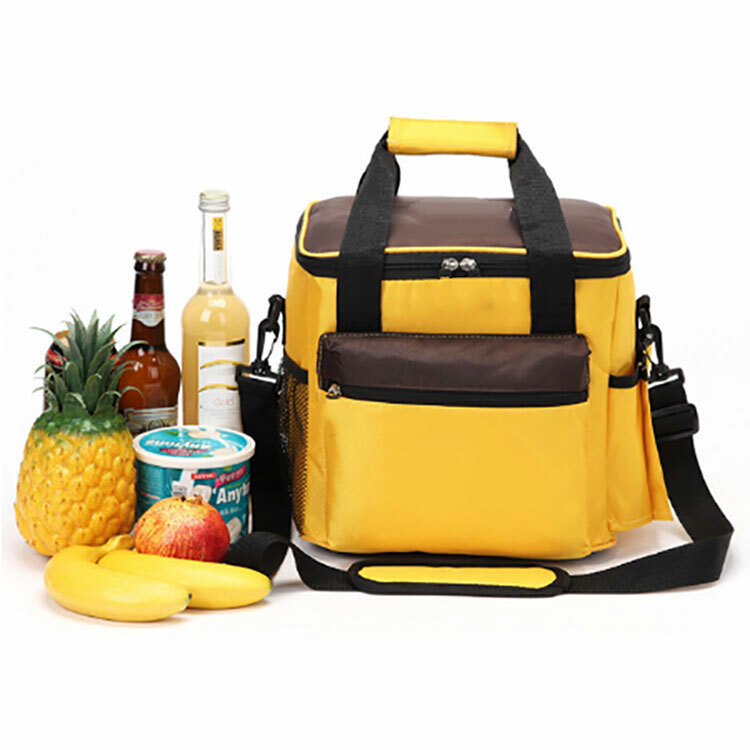 With a leak-proof insulated interior, it is ideal for keeping beverages and food cold everywhere you go. 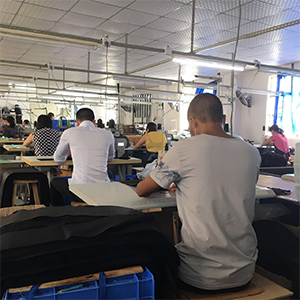 To carry the ice cooler backpack, you can use either the comfortable side-grip handles or the optional padded shoulder strap for heavier loads. There is also a bottle opener included on the handle for easy access! The bottom of the foam cooler box has a rigid baseboard & plastic feet for stability. The bag itself is made from a durable / sturdy polyester that will ensure that you can use it plenty and often! To clean, wipe with a damp cloth using mild soap and water only and then pat dry. 2. 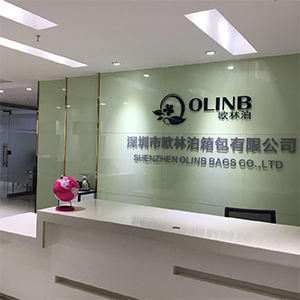 Q: Where is your main market? Copyright © 2019 www.nskayak.com All rights reserved.